Broccoli Waltham 29 Brassica Oleracea is an open pollinated compact, stocky, 20 inches plant with dark-blue, green solid heads. 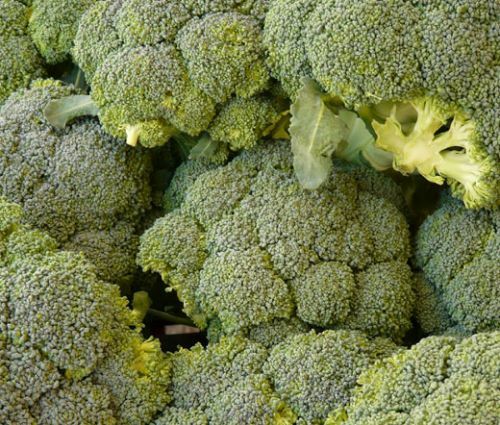 Broccoli Waltham 29 seeds are easy to grow, and this vegetable is productive in the home garden. Broccoli Waltham bears a large crop of side shoots, and it is the best for late summer and fall harvest. This Broccoli was developed to withstand the cold temperatures of fall and survive dry spells. Brocolly Waltham 29 Brassica Oleracea is an increasingly popular nutritious vegetable, and it is delicious when eaten raw, steamed, cooked or stirfried. For a spring crop, start Brassica Oleracea seeds indoors 6-8 weeks before the last frost and transplant outside 2 weeks before the last frost. For a fall crop direct seed in the garden in later spring or early summer. The plants have to be set 18 inches apart.